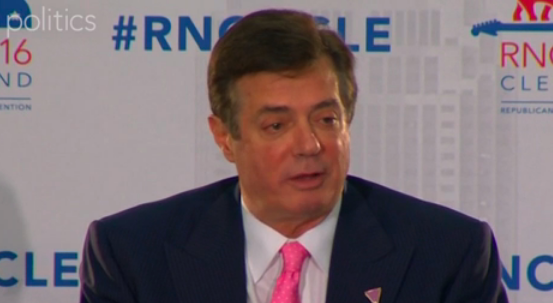 Ex-Trump campaign leader Paul Manafort. Former Trump campaign chairman Paul Manafort emailed the president’s son-in-law Jared Kushner weeks after the 2016 election in an attempt to secure a top job for a Chicago banker who is at the center of Manafort’s fraud trial. Manafort wrote that Stephen Calk, chief executive officer of the Federal Savings Bank, “should be part of the Trump Administration” and that Calk’s “preference” was to be secretary of the Army. Kushner, who played an integral role during the transition, responded in no time. “On it!” Kushner responded to the Nov. 30, 2016 email. Calk approved $16 million in loans to Manafort, even though the bank was warned earlier that Manafort had falsely overstated his finances. Manafort listed “alternative positions” for Calk: Undersecretary of the Treasury for Domestic Finance, Undersecretary of the Treasury for International Affairs and Deputy Secretary of Commerce. Calk never got the job. “Mr. Calk willingly risked his national professional and personal reputation as an active, vocal, early supporter of President-Elect Trump,” Calk wrote in the memo. Prosecutors rested their case this week against Manafort, who could spend the rest of his life in prison if he’s found guilty of numerous bank and tax fraud charges. President Trump’s son-in-law Jared Kushner. Even if President Trump figures out a way to fire special counsel Robert Mueller, it won’t end the legal problems of some of his closest confidants. That’s because Mueller isn’t handling all of the cases. For example, federal prosecutors in New York are handling the cases against his personal lawyer, Michael Cohen, and the president’s son-in-law Jared Kushner, Vox reports. Because those probes are separate from Mueller’s investigation, firing the special counsel won’t end the potential legal problems for people like Kushner and Cohen. Even though Trump attacked the special counsel’s investigation again as a “witch hunt” after Cohen’s office was raided by the FBI, Mueller did not sign off on the probe. The investigation into Kushner’s business dealings involves another set of prosecutors separate from Mueller, and they’re looking into a $285 million bank loan from Deutsche Bank. In these cases, Trump won’t be able to end the investigations with firings. President Trump cautioned last summer that Robert Mueller’s investigation of Russian election interference should not include scrutinizing his family’s finances. “I think it’s a violation. Look, this is about Russia,” Trump said in July 2017. That red line clearly has been crossed after a series of recent revelations that Mueller is investigating Trump’s business dealings with Russia before his presidential run and whether Moscow had compromising information about him. Mueller also is investigating whether Trump obstructed justice by firing then-FBI Director James Comey and by threatening to remove Attorney General Sessions and others in the administration. Trump even reportedly discussed ways to terminate Mueller, who was appointed by the deputy attorney general after Sessions recused himself from the Russia probe. Mueller must decide whether the president’s goal to remove officials close to the investigation was an attempt to exercise control of the probe, which could amount to obstruction of justice. This week, NBC reported Mueller was questioning witnesses whether Trump knew about Russian hacking of Democratic emails before the discovery was made public. Trump has claimed that Russia interfering in the election is a “hoax” peddled by the “fake news” and top officials out to get him in the FBI and DOJ. 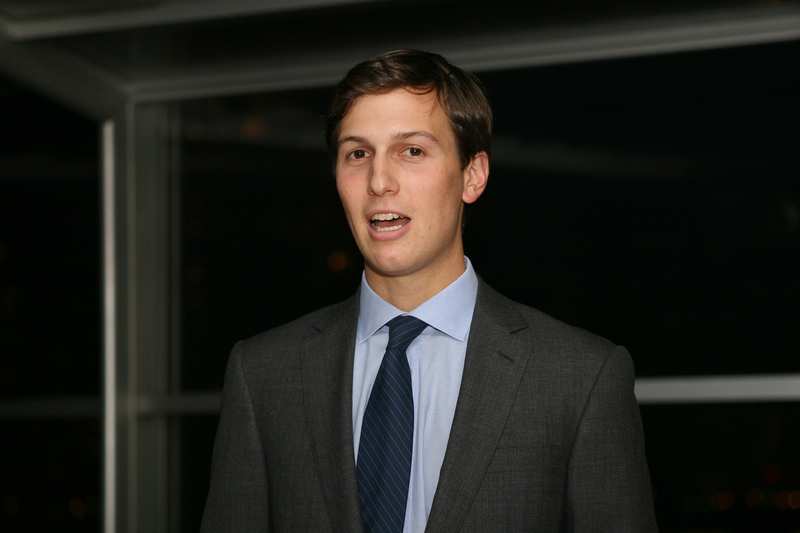 Also this week, CNN reported that Trump’s son-in-law Jared Kushner was unable to obtain a security clearance because of the Russia investigation. A day earlier, CNN reported that Mueller was investigating Kushner over his business dealings during the presidential transitions. Among the inquiries are Kushner’s contacts with Russia, China and Qatari investors. 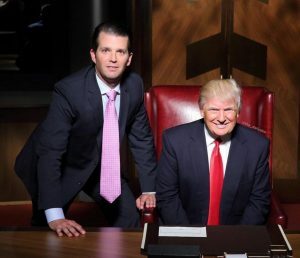 At the center of the collusion investigation is a meeting between Kushner, Trump’s son Donald Trump Jr. and then-campaign chairman Paul Manafort and a Russian lawyer who pledged to provide “dirt” on Hillary Clinton. Manafort faces trial in September after Mueller charged him with numberous counts of conspiracy, bank fraud and money laundering. The president’s attorneys are trying to prevent him from being interviewed by Mueller for fear that Trump will lie under oath and be charged with perjury. Posted: March 1st, 2018 under News Story. The special counsel team investigating whether the Trump campaign colluded with Russia to interfere in the 2016 election is now scrutinizing the president’s son-in-law and senior White House adviser, Jared Kushner, over his business dealings during the presidential transition. The news, first reported by CNN, indicates that Robert Mueller’s investigation has expanded from Kushner’s contacts with Russia to his interactions with Chinese and Qatari investors. Over the past two months, investigators have been probing Kushner’s solicitation of financial support for 666 Fifth Ave., a debt-ridden Manhattan property that Kushner Companies purchased in 2007. In January 2017, Kushner divested from the property, which is more than $1.4 billion in debt. It wasn’t immediately clear what Mueller’s team was looking for. Neither Kushner nor his company has received requests for interviews, people familiar with the matter told CNN. In a statement to congressional investigators, Kushner said he was the lead contact for foreign governments and spoke to more than 50 businesses from more than 15 countries during the presidential transition. Posted: February 20th, 2018 under News Story. A $285 million loan that Deutsche Bank issued to one of Jared Kushner’s family companies just a month before Election Day has raised the eyebrows of federal prosecutors. Brooklyn-based prosecutors requested record related to the loan, which provided Kushner Cos., a real estate company, $74 million more than what was paid for the property, the Washington Post reports. Calling it a “routine” transaction, a spokesman for the firm said the company is cooperating with federal officials. In October 2016, the company entered into a refinancing deal connected to the 2015 purchase of four primarily empty retail floors of the former New York Times. Kushner, the son-in-law of Trump, was simultaneously running the company while helping lead the campaign. Posted: January 4th, 2018 under News Story. President Trump’s son-in-law and White House senior adviser Jared Kushner was behind the firing of former FBI Director James Comey. According to four people familiar with the discussions, The Wall Street Journal reports that Kushner urged the president to fire Comey during meetings with other top officials. Kushner believed Comey was too unpredictable, and the White House adviser wrongly believed Democrats would applaud the FBI director’s firing because of his handling of the Clinton investigation. Kushner also believed FBI agents were cheer the firing because of their unhappiness with Comey’s performance. Special Counsel Robert Mueller’s investigative team is looking into the allegations. 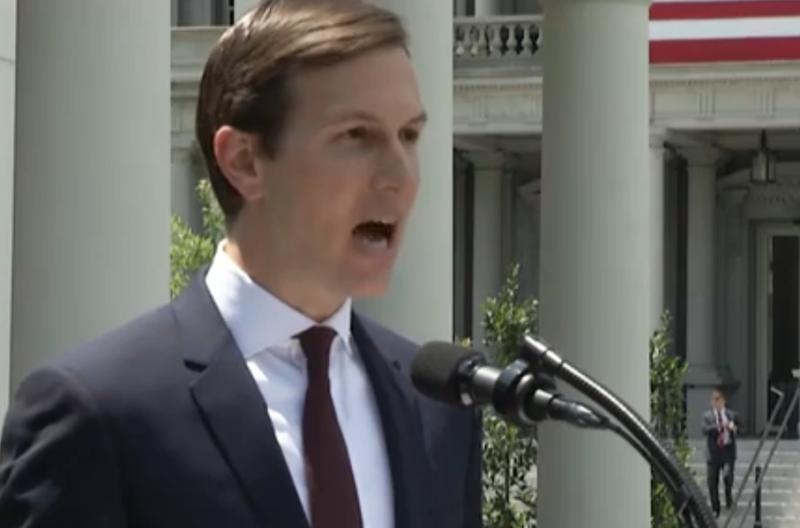 “When the president made the decision to fire FBI Director Comey, Mr. Kushner supported it,” Kushner’s attorney, Abbe Lowell, told the the Wall Street Journal. “There’s no apparent evidence of Jared’s involvement in any decision-making process having to do with Mr. Comey’s firing,” a White House attorney said. Posted: November 22nd, 2017 under News Story.